At Lacey Drug Company we are prepared to help meet our customers’ individualized personal healthcare needs. We can make medications for customers that are not commercially available. These are referred to as compounded medications. 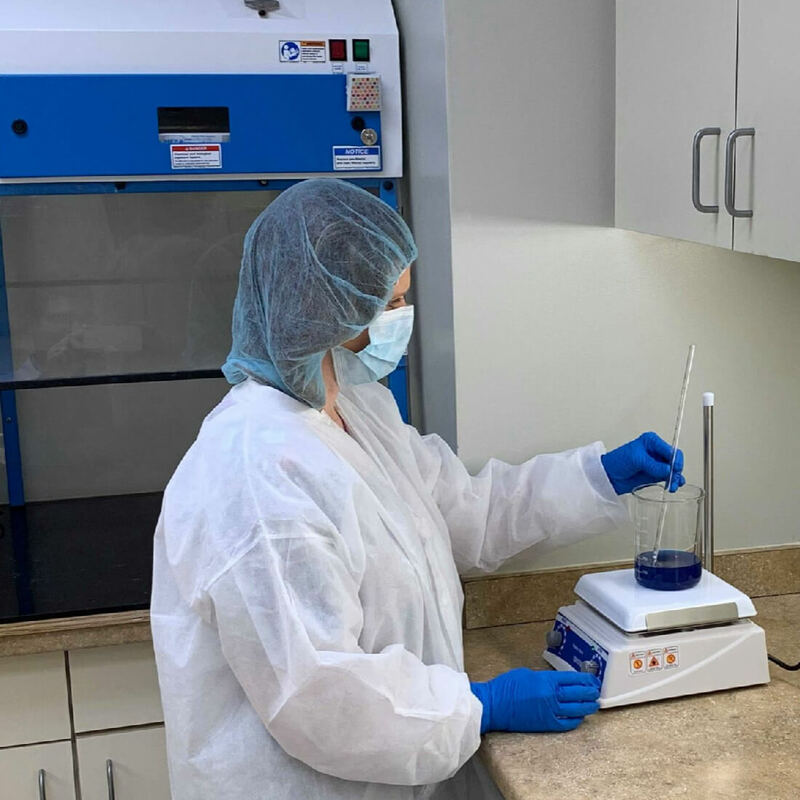 When our customers or their pets receive prescriptions for medications that are not readily or commercially available, our trained staff can custom formulate and compound the medication in one of our on-site nationally accredited laboratories. The big drug manufacturers usually package and distribute medication in the most commonly prescribed format to meet the needs of the majority of those taking a particular medicine. Sometimes, the most commonly produced dosage form just doesn’t meet your needs. That is why we have a highly trained Compounding Pharmacist help you find something that will work for you. When a customer receives a compounded medication from Lacey’s it is made specifically for the individual. The medication is tailor-made using the exact strength and dosage of individual ingredients to help meet the specific needs of our customers. The art of compounding medications can be traced to ancient times. As long as humanity has been around, so has pharmacy. Up until the 20thcentury, every medicine made was hand crafted for the individual. During the 1920s and 1930s, over 75 percent of prescriptions were compounded according to a report by Paddock Laboratories, Inc.
Twenty years later, only 25 percent of medicine was compounded. By the 1970’s the art of pharmaceutical compounding was almost lost due to the large industrial drug manufacturing companies’ mass production. Fortunately, the benefits of Pharmaceutical Compounding had a revival in the mid-1990s. Now compounding has become more important than ever. Why would a patient need a compounded medication? If you feel that you might need a compounded medication, please let us know. We will work together with you and your physician to arrive at a solution to help with your individual need. Lacey’s holds the safety of our patients to the highest degree. Our Lacey’s Marietta Pharmacy is one of the few compounding pharmacies in the state of Georgia to have earned accreditation from the Pharmacy Compounding Accreditation Board. How Long Does It Take To Make Compounded Medication? We understand your time is valuable, and we will always try to get your prescription filled in a prompt manner; however, the health of our customers is our top priority and some specialty compounds take time. When you drop off your prescription your Pharmacist or a Lacey’s Staff Member will give you an estimated time for you to pick up your medication. We at Lacey’s love our furry (and not so furry) friends! Sometimes animals have the same issues humans do when it comes to taking medicine. It might taste “yucky” to them, they might have an allergy to an ingredient to a mass-produced drug, or they just don’t want to take the medication. If you have any questions about a medication for an animal that your veterinarian prescribed, make sure to ask one of our pharmacists about how compounding can help them! How does Compounding fit in Your Life? 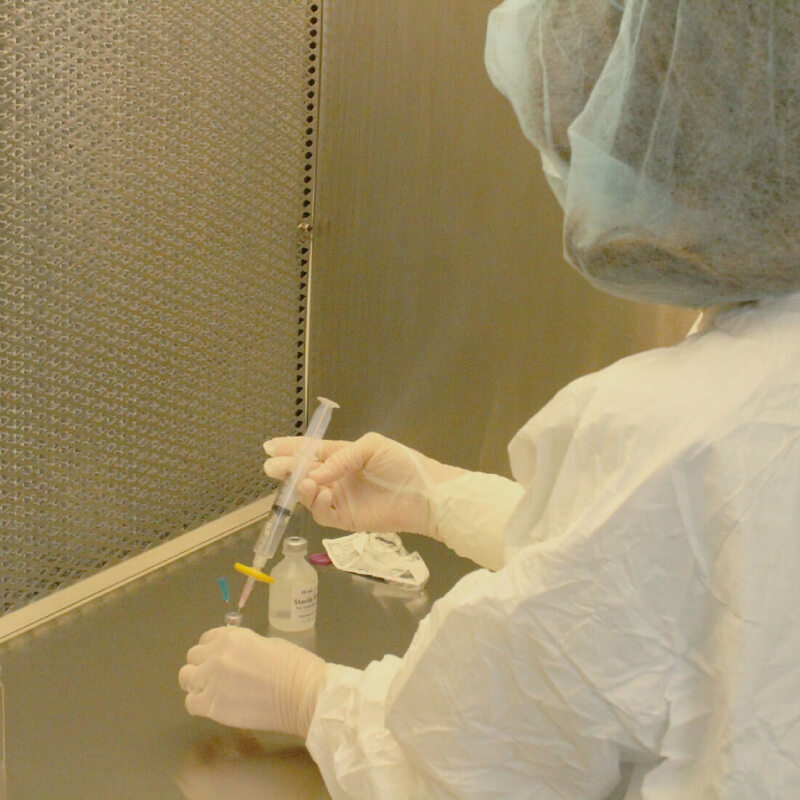 As you can see, compounding is a fantastic way to help take medications your doctor has prescribed for you, or your pet, in the safest most effective manner possible. If you still have questions, please don’t hesitate to ask one of our pharmacists about how compounding can be of help to you and your pets.